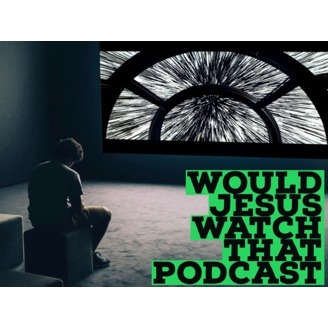 Not a Christian podcast, but a podcast about movies, television, books, and all forms of entertainment hosted by a believer. Although we may have different perspectives we can all agree that we love to be entertained. 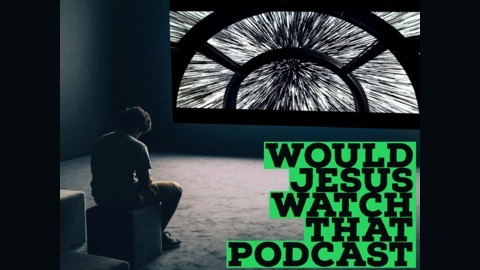 Not preachy or judgemental just good fun talking about many different crazy topics.